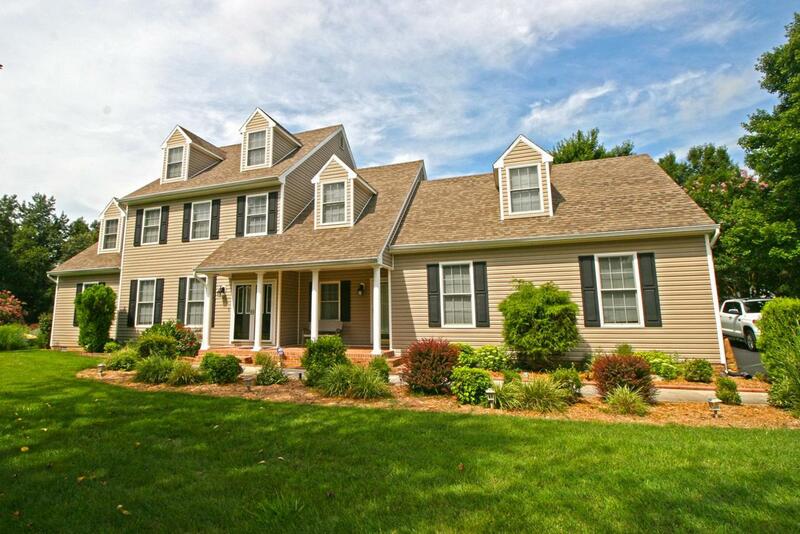 Absolutely Immaculate & spacious 5BR/3.5BA home in West Nithsdale. Many big-ticket updates, and upgraded finishes throughout, lovingly-maintained by the same owners since the day it was built. Open floorplan with lots of light. Welcoming foyer through the double-front door. Formal dining room with crown- and chairrail-moulding. 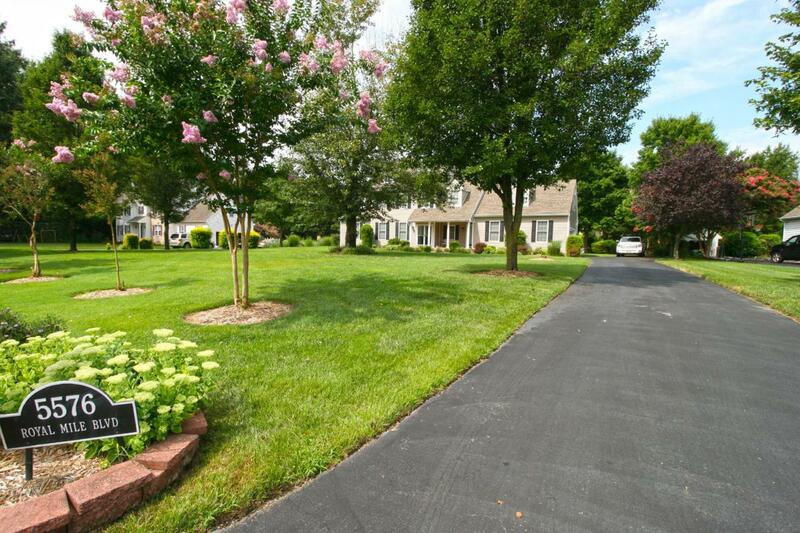 Large family room opens to breakfast area and pristine kitchen with granite counters, island, gas range, pantry. 1st & 2nd floor master suites. 1st floor master suite w/ access to large rear deck; full, en-suite bath with huge walk-in closet, oversized vanity, tub/shower combo, dressing area. Upstairs a 2nd floor master suite w/separate sitting room - vaulted ceilings; a luxe en-suite bath, jetted soaking tub, walk-in shower, double-closets. 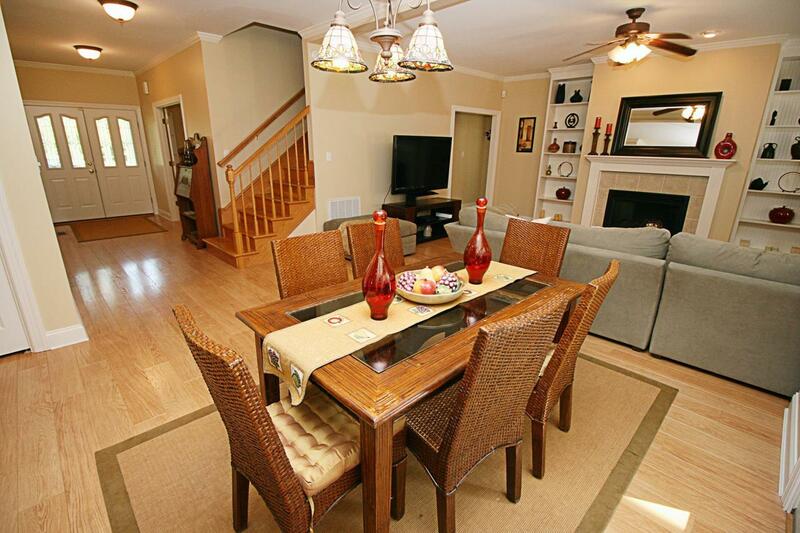 3 additional bedrooms and full bath w/separate vanity area from the bath for extra privacy. Walk-up permanent stairs to the 24x16 3rd floor - just waiting to be finished for a studio, gameroom, or home theatre! 1st floor powder room; laundry room w/cabinets; separate / informal entrance / mudroom. 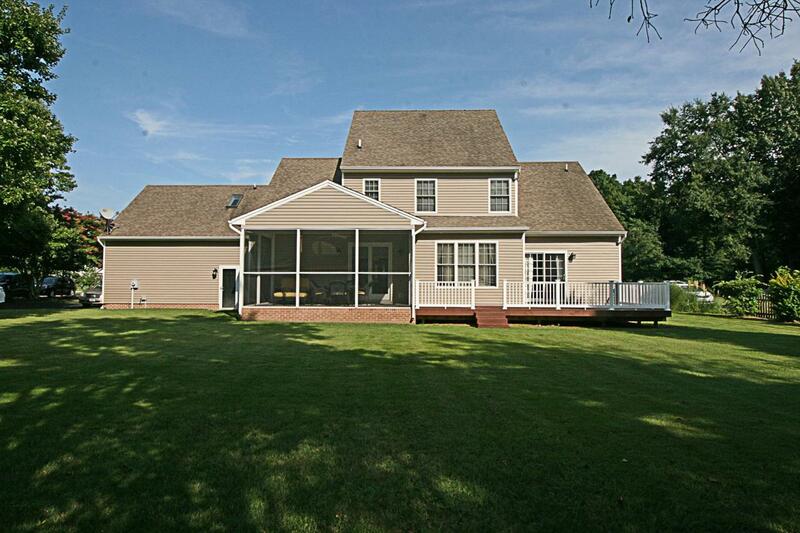 Rear screened porch overlooks the immaculate back yard - perfect for a pool! Sizes, taxes approximate.